The Geek Easy before the big makeover! 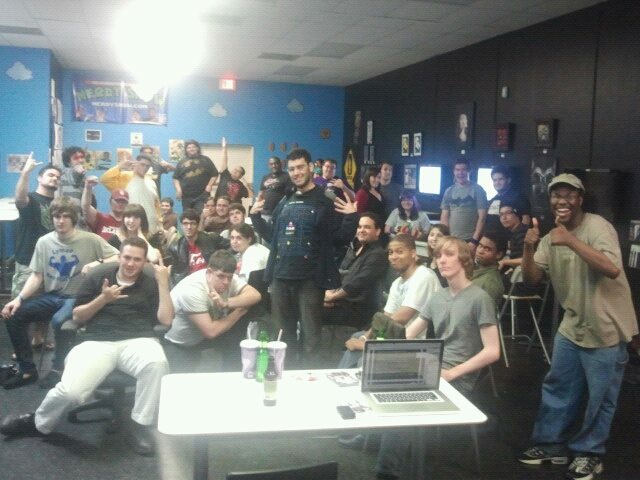 For those who've never been to one of our Anime Nites @ The Geek Easy, we use the space and screens in The Geek Easy to get together and watch anime every second Friday of the month. 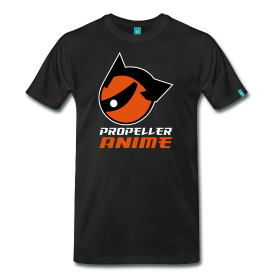 It's pretty awesome because we show awesome stuff and it's a great way to meet other really cool anime fans! 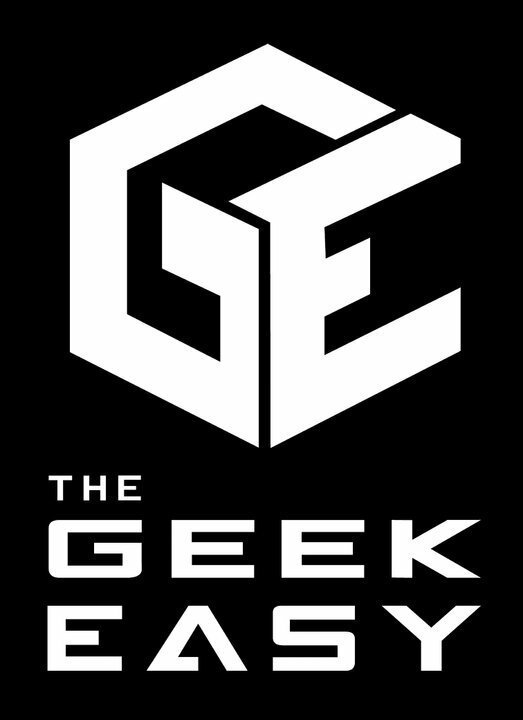 Some changes have occurred in The Geek Easy. They now have license to be a restaurant, which means they will be serving food and beverages for purchase. Hopefully, they will be able to serve beer, wine, and sake as well. With that out of the way, let's talk about ANIME! This Anime Nite is subtitled "First Blood" for a reason. We'll have the first anime event of the year in Orlando and we'll be starting things off with some of that over-the-top violence we love to show from time to time. We'll start the night off with the origin of a samurai we all know and love, Himura Kenshin! We'll be showing the OVA series Rurouni Kenshin: Trust & Betrayal, which tells the tragic tale of how Kenshin took up the sword and became a most feared assassin in a war to overthrow the Tokugawa Shogunate. After that, we have a special feature we've been wanting to show for a very long time! As seen at the 2012 edition of "It's MANIME! The Manly Anime Panel!" we will finally be showing Yoshiaki Kawajiri's Ninja Scroll, remastered on bluray! After saving a kunoichi from doom, Jubei becomes a target for the 8 devils of kimon, a group of twisted, supernatrual humans with designs on overthrowing the government and taking over Japan! After being poisoned by an old ninja, he is hired to team up with the kunoichi and kill all of the 8 devils or the poison will take his life! We have two exciting features lined up with plenty of great action, drama, and romance along with some incredible characters leading the charge! This event is free and we look forward to seeing you at Anime Nite on January 11th! 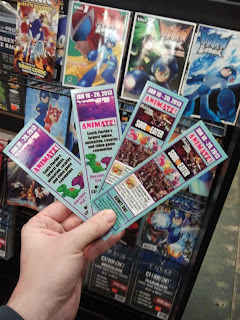 Win passes to Animate! Miami just by going! We'll also be raffling off the remaining passes to Animate! Miami, which takes place from January 18th to 20th. All you have to do is show up and you get a ticket for the drawing! 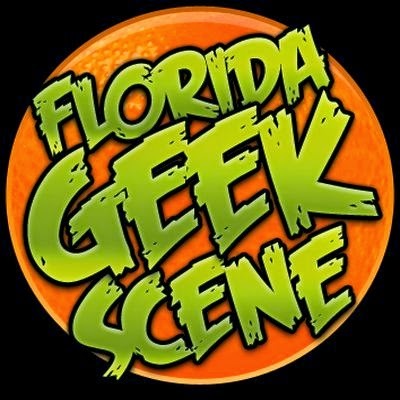 In addition to Anime Nite, we will keep the anime lovin' going all weekend with a trip to SwampCon in Gainesville at the University of Florida. We will be hosting several panels there and SwampCon is free so we hope to see you there!